The subtitle, “A manager’s guide to applying systems thinking” explains the purpose of this book. It is a practical guide to using the discipline of systems’ thinking to analysis in business. The beauty of this is that you can develop a model to help understand some aspects of a problem in a way that shows where controls and disturbances influence outcomes. Although the technology in the world of computing has moved on significantly, this classic record of the development of a new computer in the 1970’s captures many lessons in the management of technology development that are as relevant today as they were then. This book reveals the highs and lows within the team, and the importance of good project management. A classic, and an engrossing read. Moore highlighted the technology adoption curve and its significance for a company developing new technology-based products. By making reference to the chasm between some of the adopters of new technology, Moore highlighted one aspect of the so-called “Valley of death”. Moore offers some insight into crossing the chasm and some of his points are mirrored by Deborah Jackson who describes the “Valley of Death” as a “challenge basin” (or, as I see it, a cauldron of opportunity). 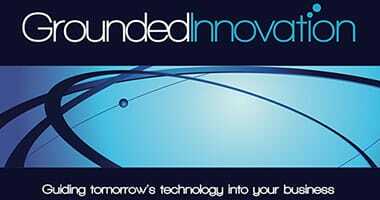 Grounded Innovation has developed a portfolio of bespoke services to assist businesses develop and manage innovation. It is also part of a wider UK and European network of trusted professional partners. 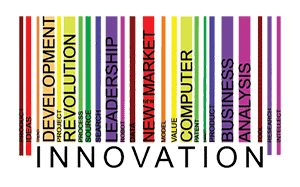 Because all businesses, and of course innovation itself, are characterised by being unique, Grounded Innovation only offers bespoke services designed to meet a business’s exact requirements. Creative thinking itself needs the correct environment in which to thrive. Whilst certain aspects of innovation require flexibility, there needs to be a plan in place designed to maximise the potential rewards. Initiating an innovation process can be a careful mix of team building, stimulation, and new skill development – while keeping the “end goal” in sight all the time. Because Grounded Innovation is unbiased and not politically aligned within a business, our clear-thinking, “outsider’s” view is often used to ignite change or innovative development. Grounded Innovation can get to grips with a technical business opportunity very quickly and identify areas that require development to achieve financial targets. 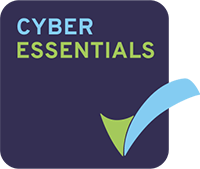 As part of that process, we can match suitable technology with the client’s requirements ensuring that costs are minimised and quality is maintained. Where transfer of new technology is required, we work with both sides of the transfer (or sharing) process, and across different disciplines (e.g. hardware, software and intellectual property). Grounded Innovation works to ensure a smooth transition from idea to product, with all appropriate documentation in place as required. External investors or internal stakeholders want to know they’re going to get their money back. This can be hard to assess if the complexities of an innovative investment opportunity are difficult to understand or quantify. Grounded Innovation can research, evaluate, and report on an investment opportunity in order that informed decisions can be taken. Equally, through a clear understanding of the funding and investment process, Grounded Innovation can assist fund-seekers maximise their inward investment value. 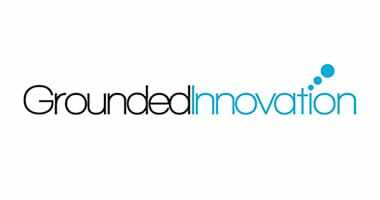 Regularly undertaken as part of a wider technical due diligence project, Grounded Innovation can analyse your IP portfolio. 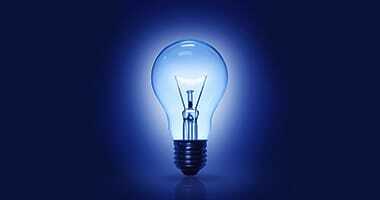 We can advise on the relevancy and quality of existing IP when entering a new market sector. Additionally, we can help you make informed decisions surrounding useful IP position when tackling a new, or existing, market. 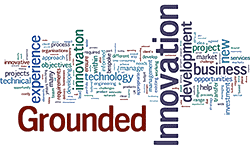 Grounded Innovation has particular expertise in identifying new markets for existing products as well as assisting in the development of new products for existing markets. We operate at a strategic level, working to ensure informed, early stage decision-making is in place for elements such as investment, technology acquisition and competence gaps. 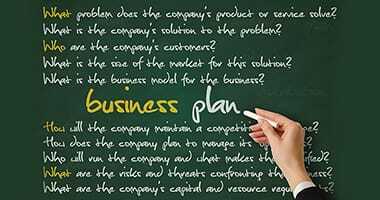 When required, we can then develop and manage market entry strategies and execute full product development plans. Creating a coherent business strategy based on new technology is a multi-faceted challenge. Over the years, we have completed a range of sensitive and confidential projects, enabling many private sector clients create new business opportunities. Grounded Innovation has experience working with several regional and national public sector organisations. We have been engaged to advise upon innovation strategies as well as provide a technically informed vision from which strategy, plans and innovation development models were derived. Our unbiased approach ensures Grounded Innovation can offer sound advice to senior management, challenging assumptions where appropriate. Although often used as a sounding board for business leaders who require more than placid agreement, we are comfortable operating at all levels within business. For example, leading a bid proposal team from proposal development, submission and execution of the project; through to coaching newly recruited staff requiring additional support. We can also offer leadership and advice where businesses are seeking inward investment. The experience, network of alliances, and clear thinking of Grounded Innovation can help almost any business develop new products from a simple innovative idea. The majority of Grounded Innovation’s experience has been within technical and light engineering sectors, but this experience has been shown to be applicable to many other areas of engineering. We are adept at developing innovative ideas from proof-of-concepts to workable prototypes, and beyond, in many sectors. Grounded Innovation’s portfolio of experience comes from many years of leading projects. Effective project management relies on balancing the wider picture with a keen focus on the detail required to reach the milestones and objectives agreed with the client. Whilst we can manage small, niche projects Grounded Innovation has also handled large scale, big budget projects, staffed by dispersed, multi-disciplinary teams, administered over many years. Our skills and experience are applicable to both!